Companies are implementing artificial intelligence technology for customer service. Here’s a look at how Atom Bank is incorporating WDS Virtual Agent software from Xerox into its mobile app to solve customer issues. But other companies are quietly implementing similar artificial intelligence technology to interact with current and future customers. 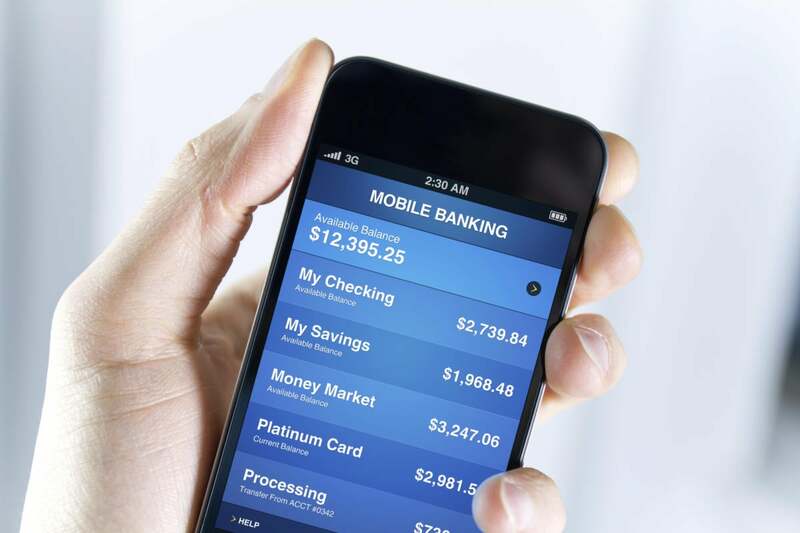 Atom Bank, a startup, mobile-only bank based in the U.K. recently announced that it is incorporating WDS Virtual Agent software from Xerox into its mobile app. The machine learning software will give customers an agent-like option for assisted self-service on the app. The software was introduced two year ago to diagnose and solve customer queries by analyzing data and learning from the ways in which human agents diagnosed and solved customer problems. Over time, it develops the intelligence to understand and solve customer issues itself without having to be programmed. The benefit of the virtual agent software is that the machine learning technology will continue to evolve in reaction to the changing environment, Bromley says. The WDS solution offers the customer multiple potential solutions to every question. These are ranked by the probability of it fixing the issue or inquiry, based on how these answers resolved similar customer queries in the past. Each time a response is confirmed or not, the analytics are updated, improving the accuracy of responses over time.